Home: FUN CULT - party decor as home decor. Or is it home decor as party decor? FUN CULT Fringe Banners are like an instant shrine to the good times! All of us are part of a fun cult of some sort! Represent with FUN CULT’s original handmade home decor + party pieces. 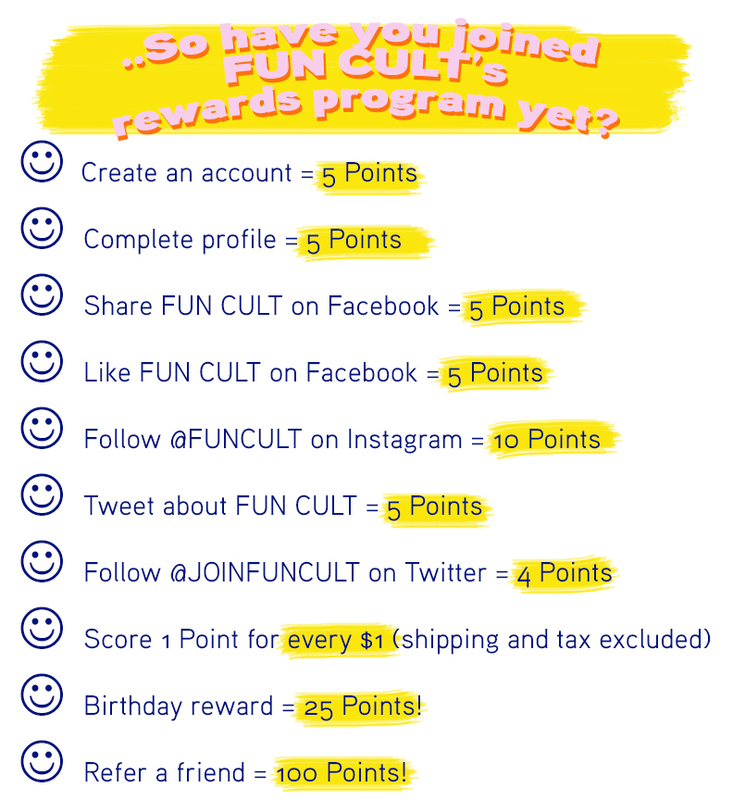 FUN CULT likes to celebrate the silly inside jokes of best friends, random family traditions, super custom party themes, favorite lyrics and quotes.. you know, all of the special things that bond you with your people. All of us are part of a fun cult of some sort. Represent with FUN CULT's original handmade home decor + party pieces!